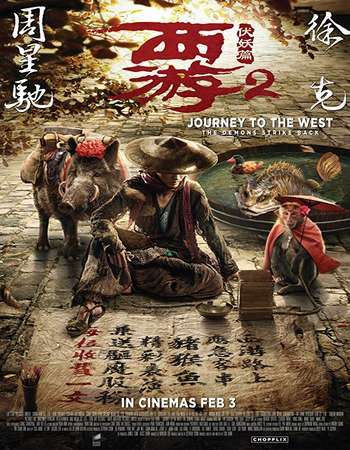 Story: Tang Monk brings three disciples on a journey to the West. On the outside, everything seems harmonious. However, tension is present beneath the surface, and their hearts and minds are not in agreement. After a series of demon-capturing events, the monk and his disciples gain mutual understanding of each others’ hardships and unease. Finally, they resolve their inner conflict and work together to become an all-conquering, demon-exorcising team.